Polaris Sector, the highly enjoyable new 4X space game from Slitherine, has some great, unique, and very interesting mechanisms right out of the gate. First item would have to be the ease of which the colonization of new planets can be accomplished. 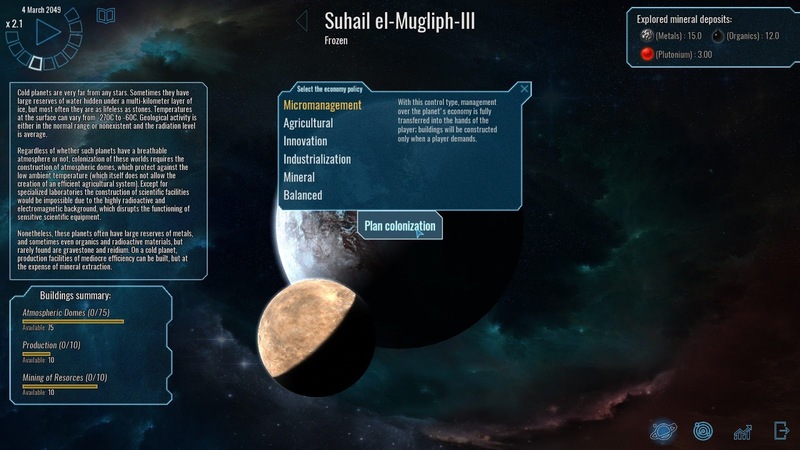 While scouting your randomly generated universe, you will naturally come across a planet that you want for expanding your empire. There is simply a “Plan Colonization” button which does two things for you. 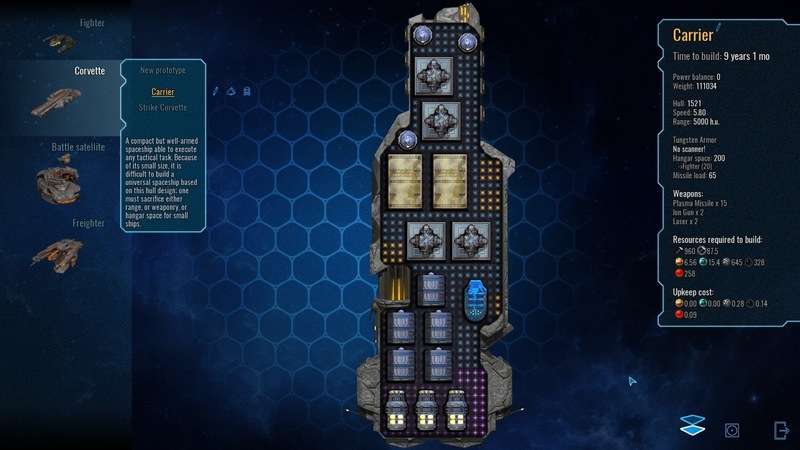 First, it automatically puts a colony ship in the queue at your ship building planet. Then, if you choose to, you can immediately turn the basic function of the planet over to the AI once it’s settled. Your choices are Agricultural (food), Innovation (research), Industrialization (production), Mineral (mining), Balanced (self-sufficiency), or the pick that I’m most experienced with, Micromanagement. The last choice is obviously the most hands-on, full control selection for people that want to place, and make decisions, for every structure built. Once you decide between the more macro- or micro-management approach, you can easily change your mind at any time later during the planet’s development. 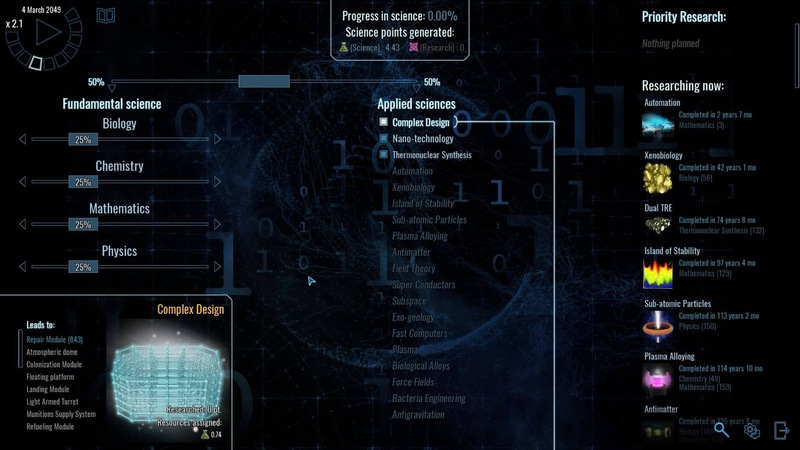 Research is not the normal, static tech tree many 4X games utilize. Research is more fluid, studying multiple aspects simultaneously. 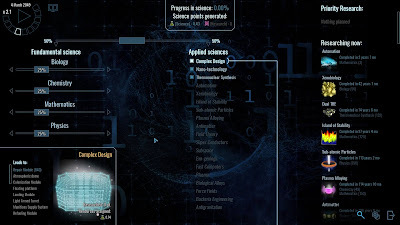 It is broken down into two basic categories: Fundamental Science (further subdivided into Biology, Chemistry, Math, and Physics) and Applied Science; each of which having sliders for you to increase/decrease your prioritization as you see fit. There is also a Priority button in case you are wanting/needing to really ramp up a certain tech very quickly. Each specific tech is explained quite well. 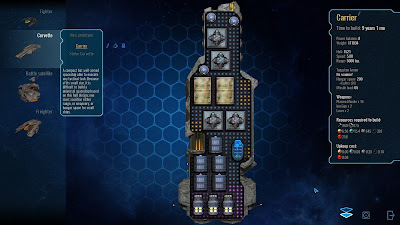 Ship customization is also deep and very pleasurable. As you progress through the technologies, an increasing amount of hulls, weapons, shields, augmentations, etc. become available. 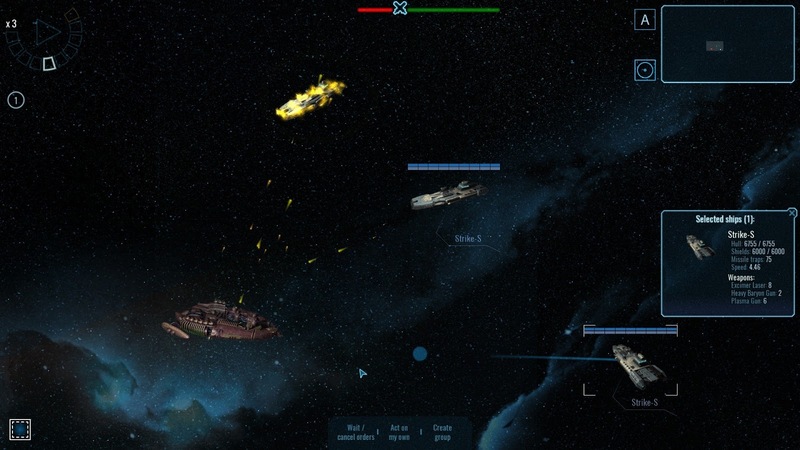 This allows you to create and streamline a huge variety of ships for your use in battling your opponents. Variety in ships and design is key to victory as the ever-adapting AI will exploit your vulnerabilities or weaknesses. A force of all of one type of ship will quickly spell your doom, whether all large capital ships or all speedy smaller ships. You will need an assortment of more specialized vessels to keep your enemies off guard. There is most likely infinite possibilities of combinations. It is also an easy, intuitive drag and drop method of building them. The last aspect I will quickly touch upon is the ultra-cool tactical battle system. 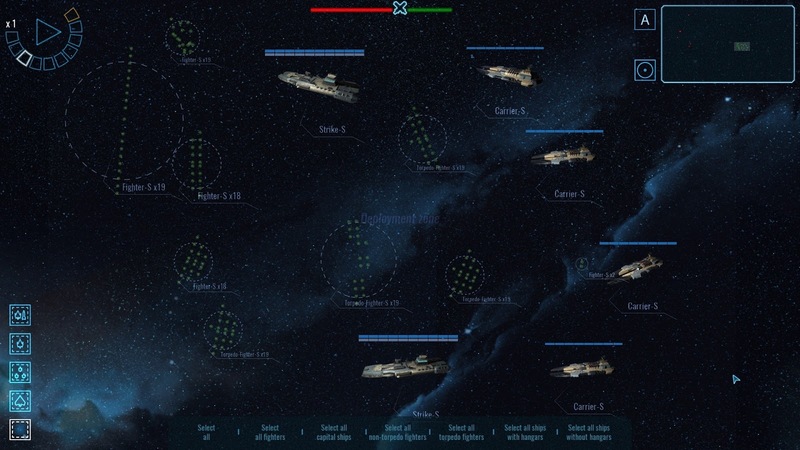 Once your fleet meets your opponent’s ships, the game switches to the tactical battle screen. On the right side is the fleet set-up, to position your ships before the battle, but only if you’re the defender. If you are the attacker, your ships are already set and cannot be changed. Once the fighting begins, it is time to launch your fighters (if applicable) and give initial orders to your ships. The tactics you employ can lead you to victory even if you’re outnumbered and outgunned. Because of the diversity in ship sizes and speeds, it instantly gave me a “Battlestar Galactica” feel. The quick, flitting, smaller fighters speedily fulfilling their orders, while the larger capital ships slowly move their bulk to accomplish theirs. Polaris Sector is going to live on my hard drive for a very long time. There are so many other good things that I didn’t even touch on, it would take a book’s-worth of writing to even begin to talk about them all. Instead of doing that though, I have a new universe to (try to) conquer.